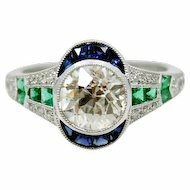 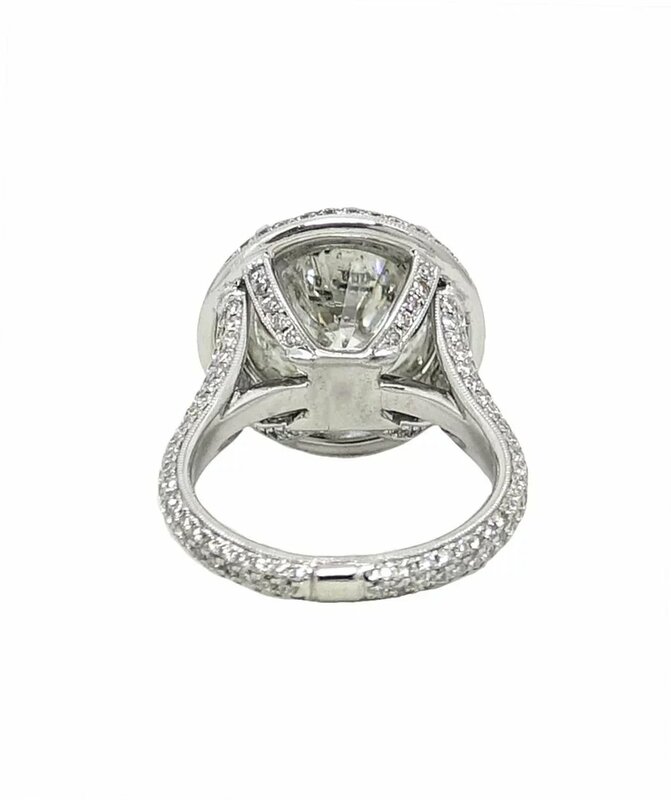 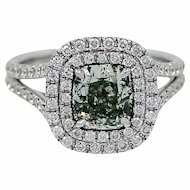 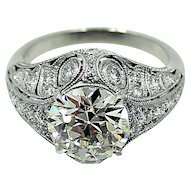 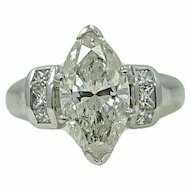 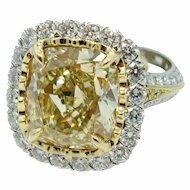 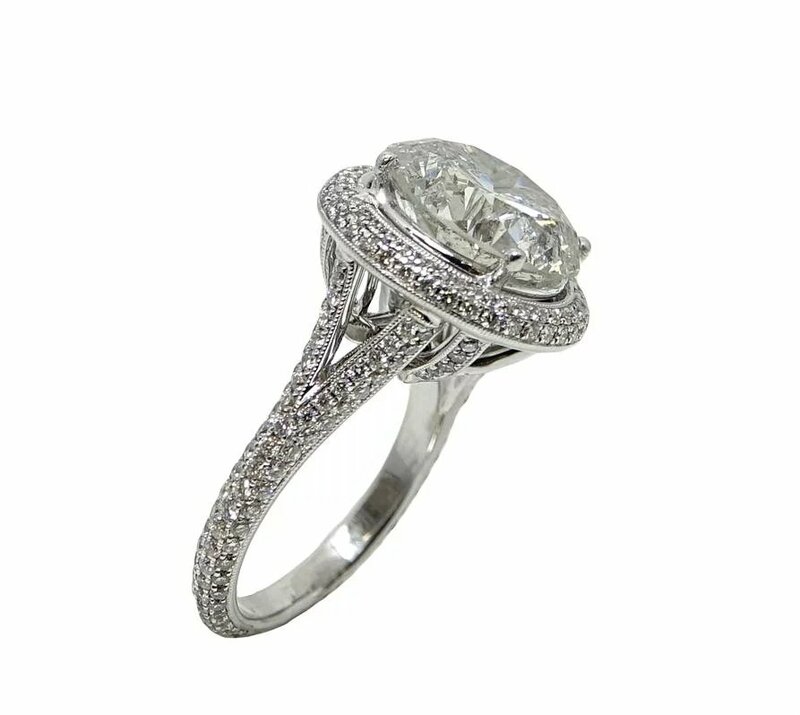 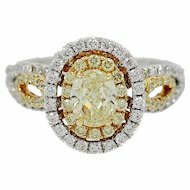 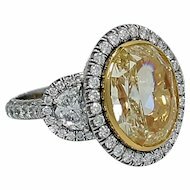 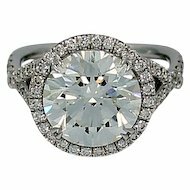 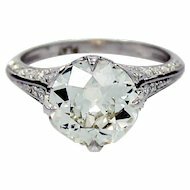 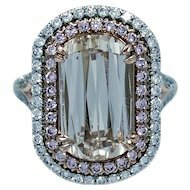 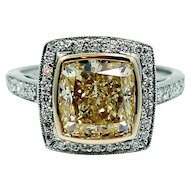 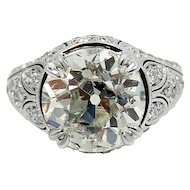 This Gorgeous 18K White Gold Engagement Ring Has A Breath Taking Round Brilliant Diamond In The Center Weighing A Total Carat Weight Of 6.47 Carats, J Color and Imperfect Clarity. 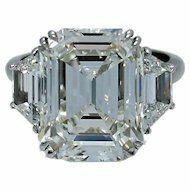 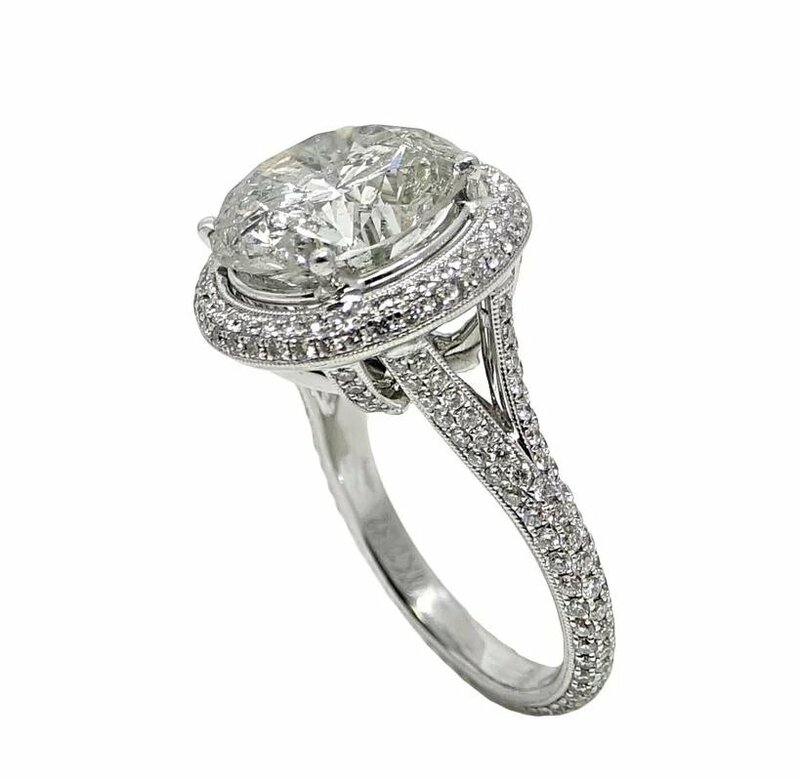 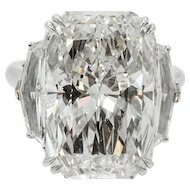 The Mounting On This Ring Is Covered In Round Diamonds Weighing A Total Carat Weight Of 1.32 Carats. 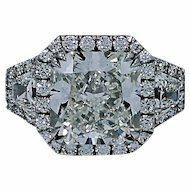 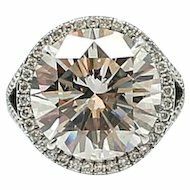 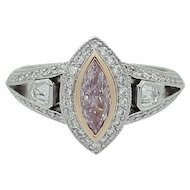 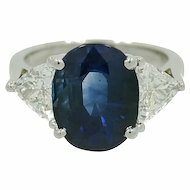 This Ring Is A 6.5 And We Would Be Happy To Size It Upon Your Request.